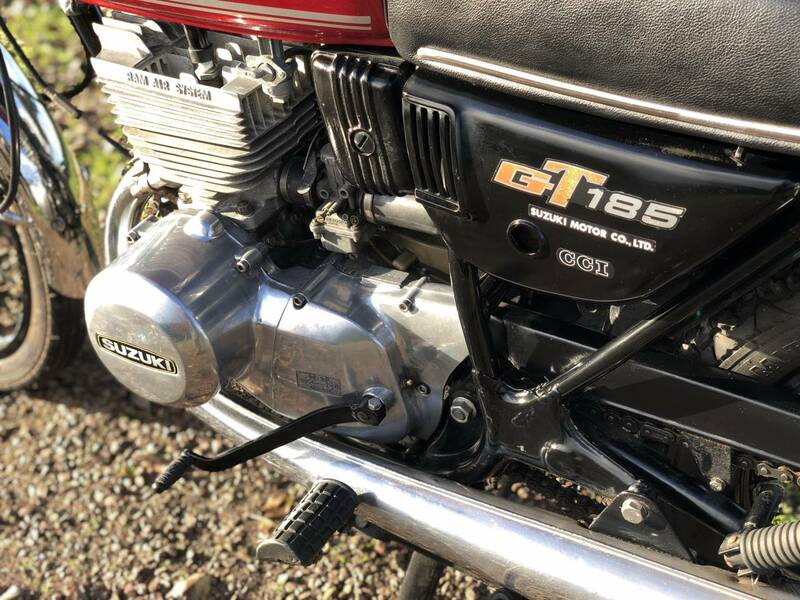 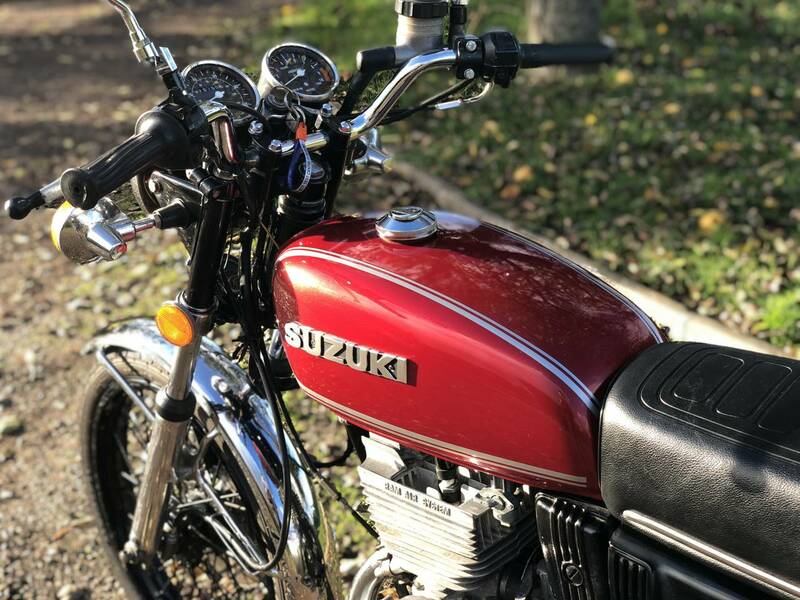 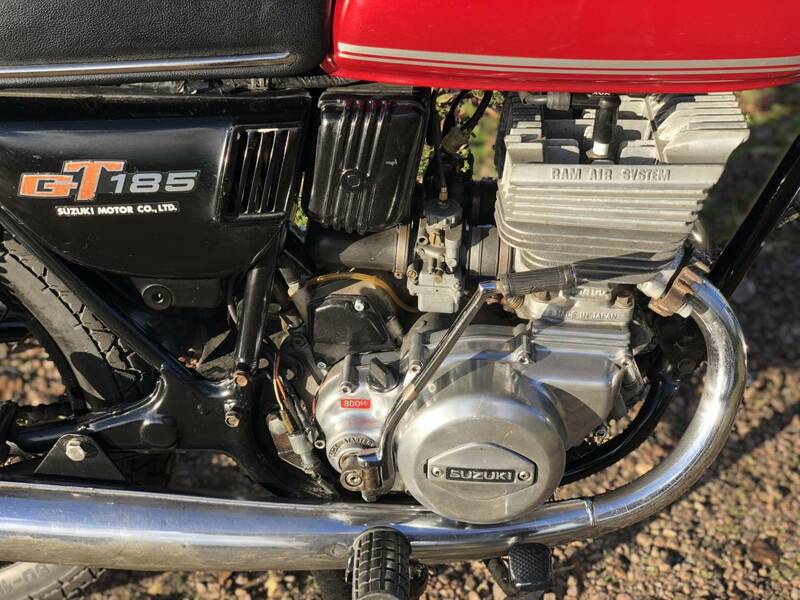 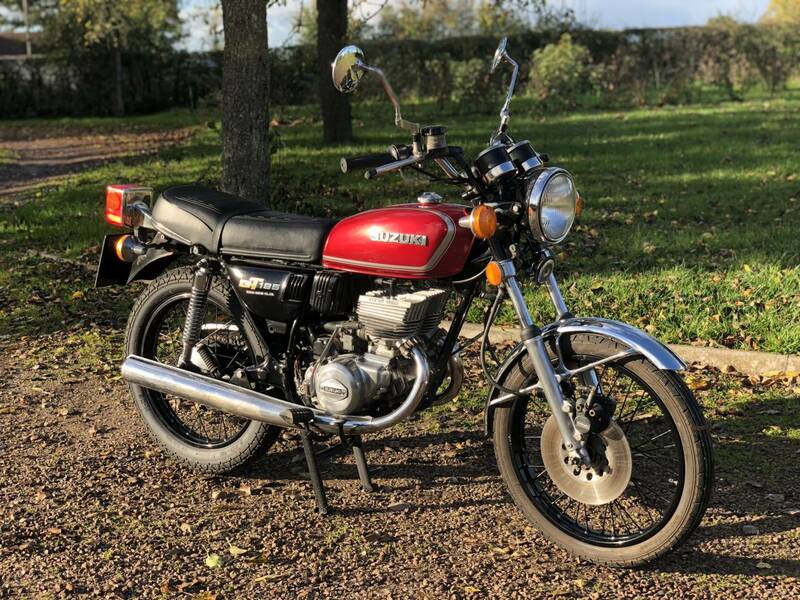 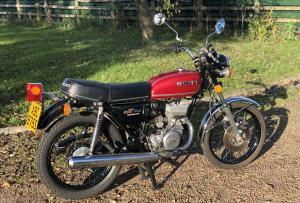 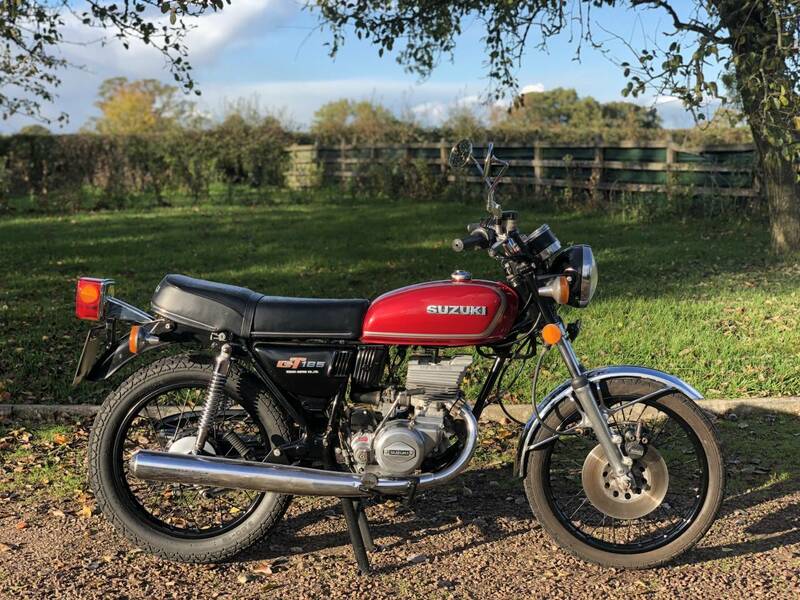 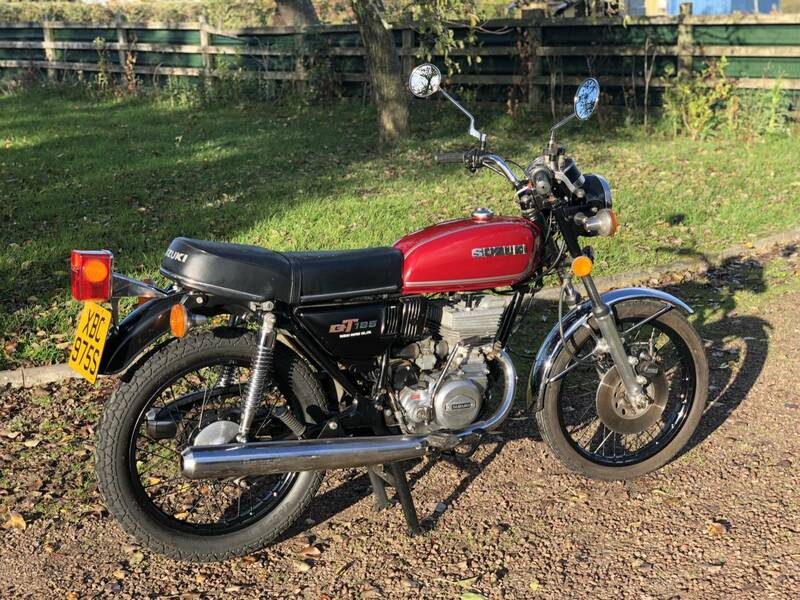 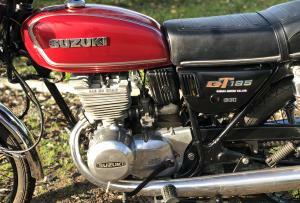 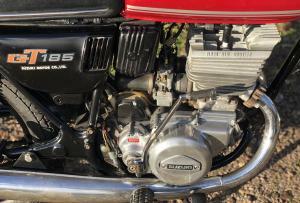 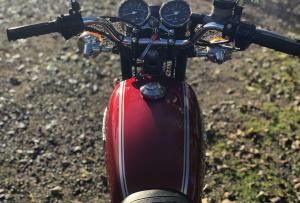 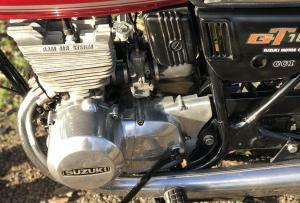 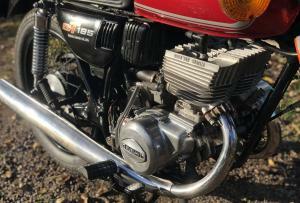 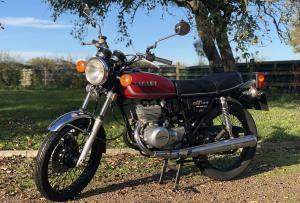 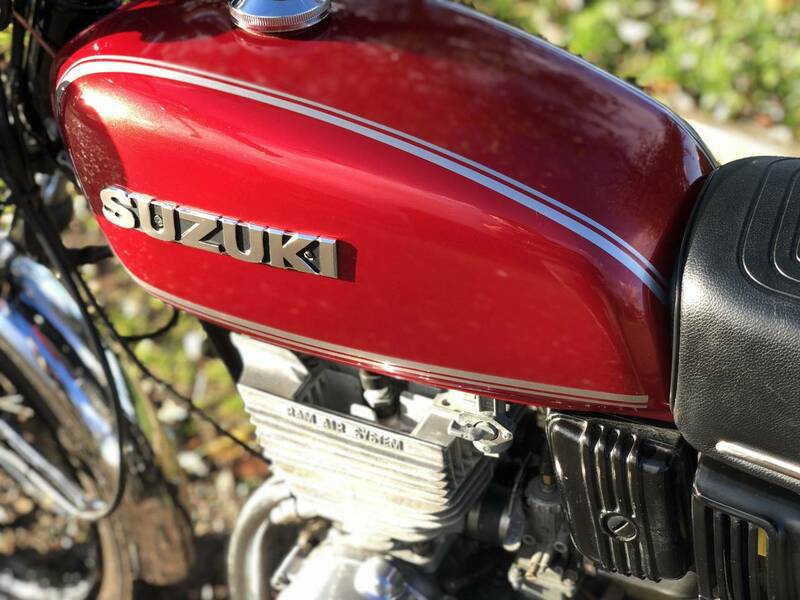 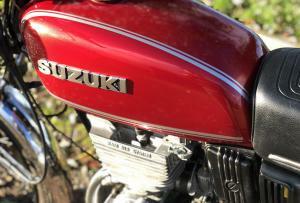 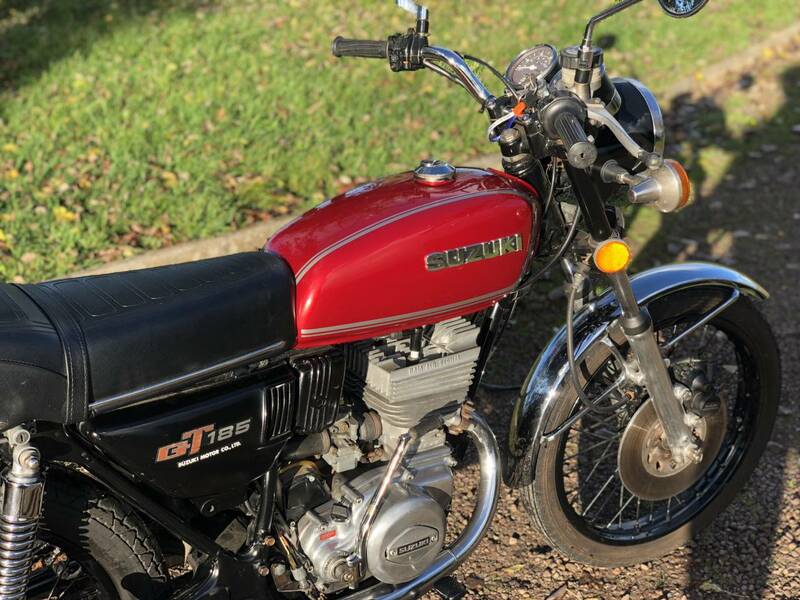 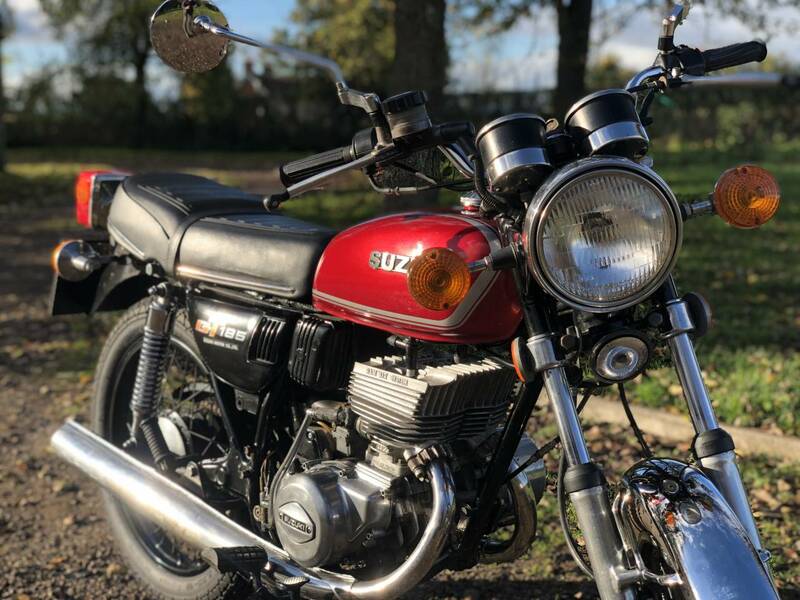 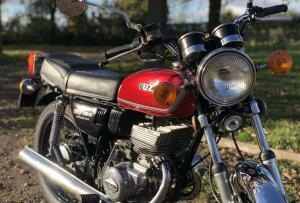 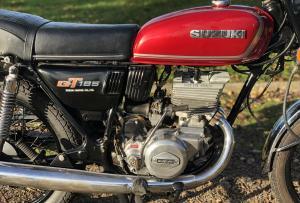 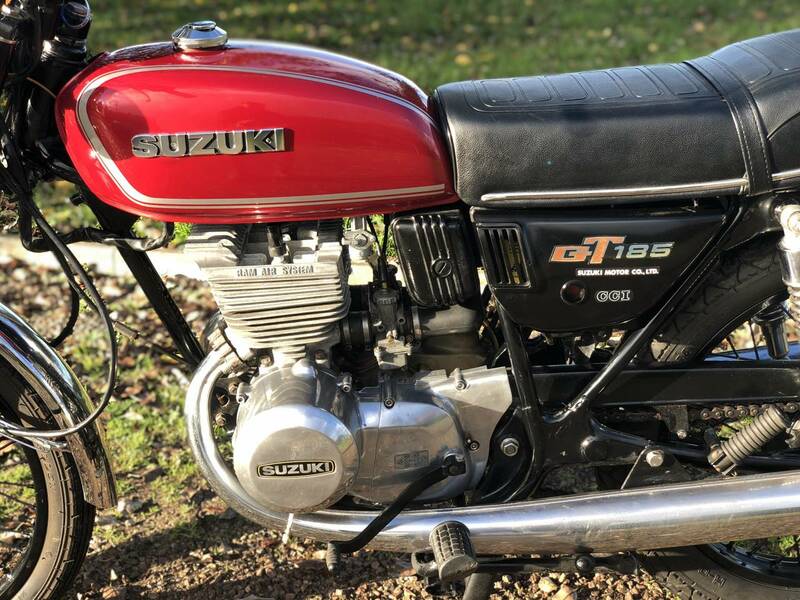 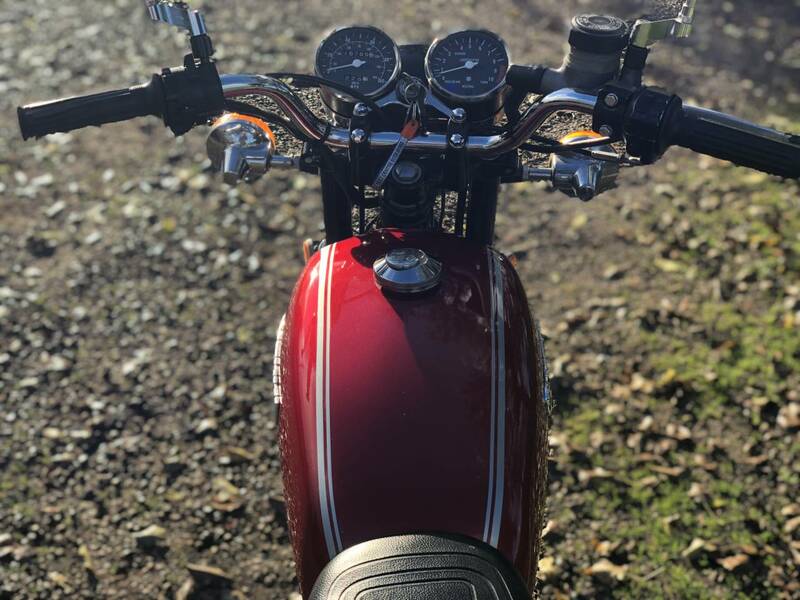 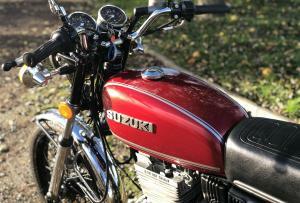 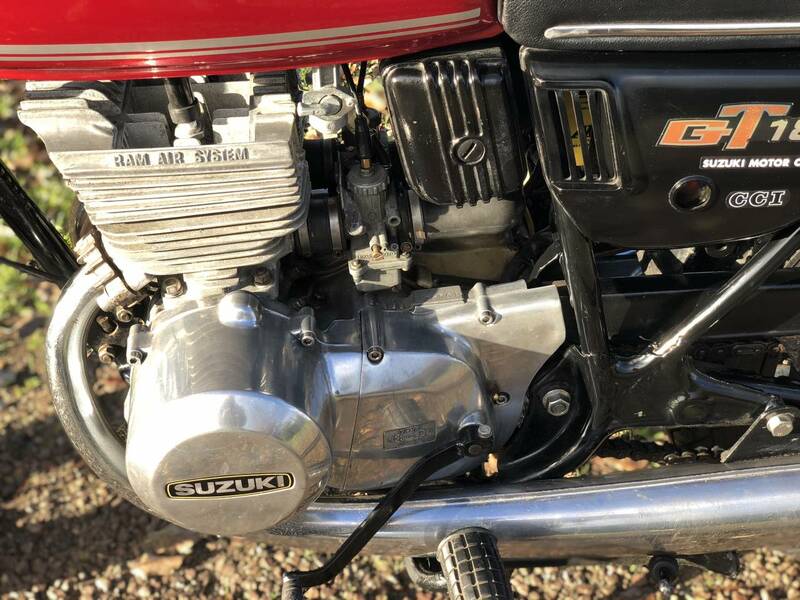 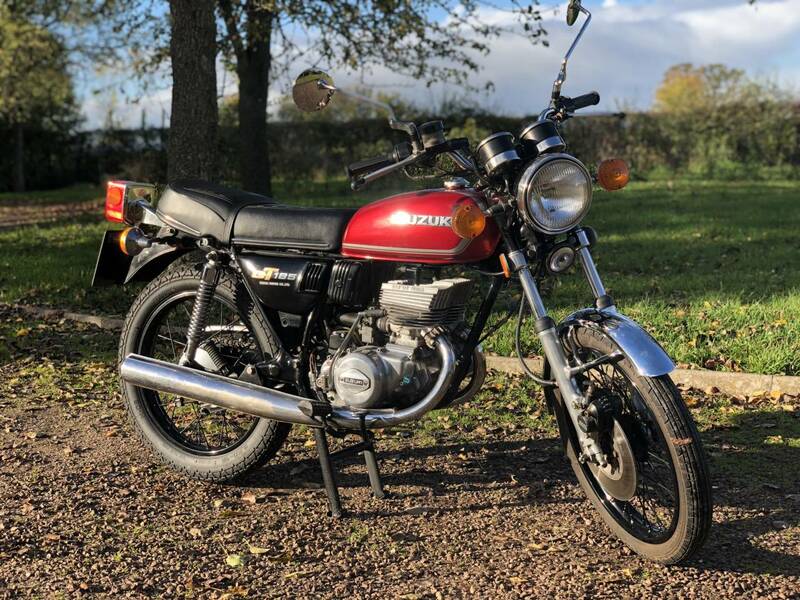 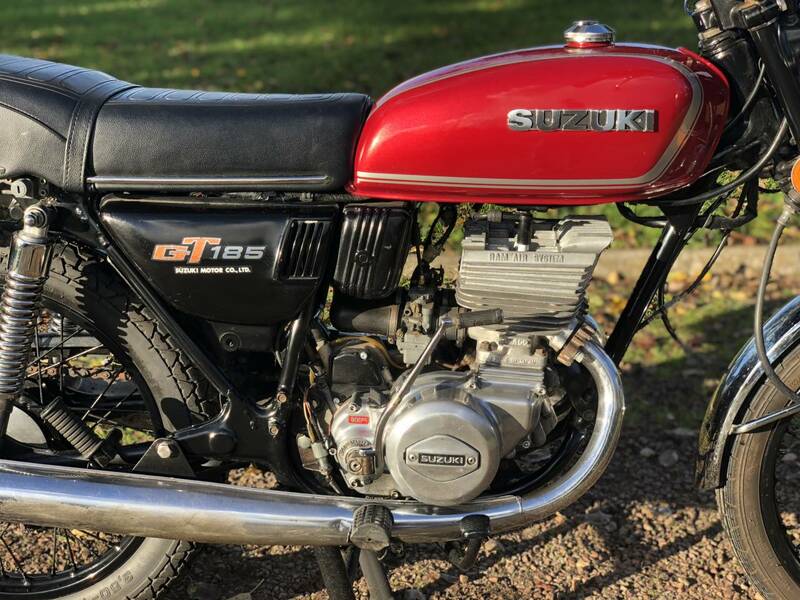 Suzuki GT 185 1978 Restored By Its Last Owner And Has Been In Regular Use. 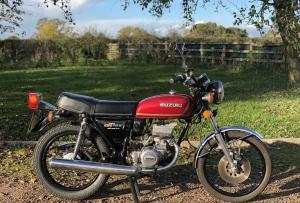 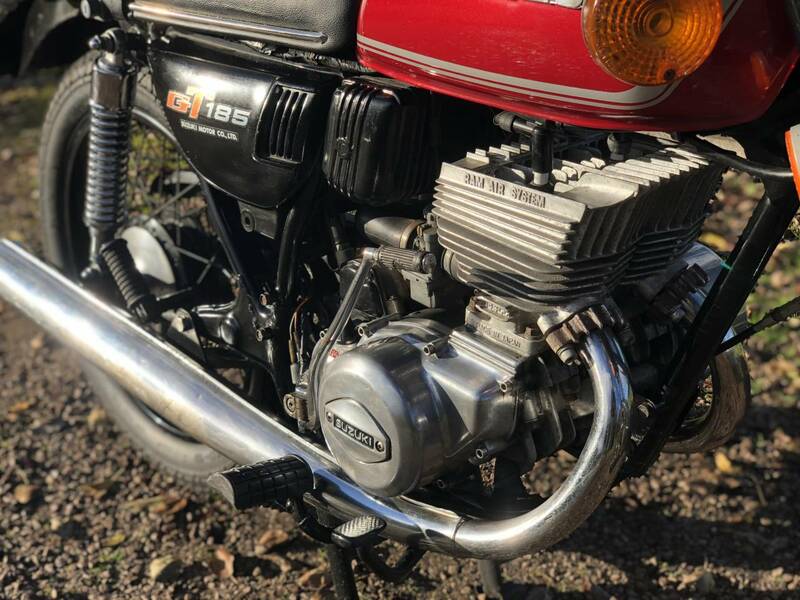 Starts Instantly On The Button And Has A Kickstart As A Back Up, Thats Never Been Needed, As The Motors Been Fully Restored. 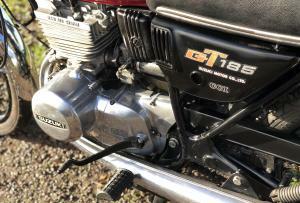 Has The Sweetest Revving And Mechanically Quiet Engine We’ve Had. 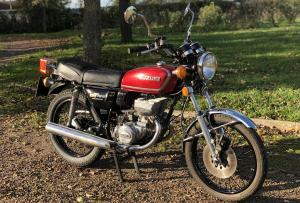 Comes With Receipts For It’s Restoration And Is Very Easy To Live With And Maintain, With Cheap Classic Insurance. 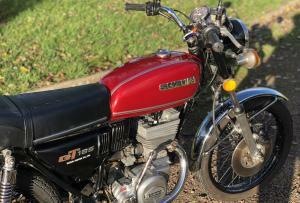 Lightweight, Quick And Fun To Ride And An Appreciating Asset.